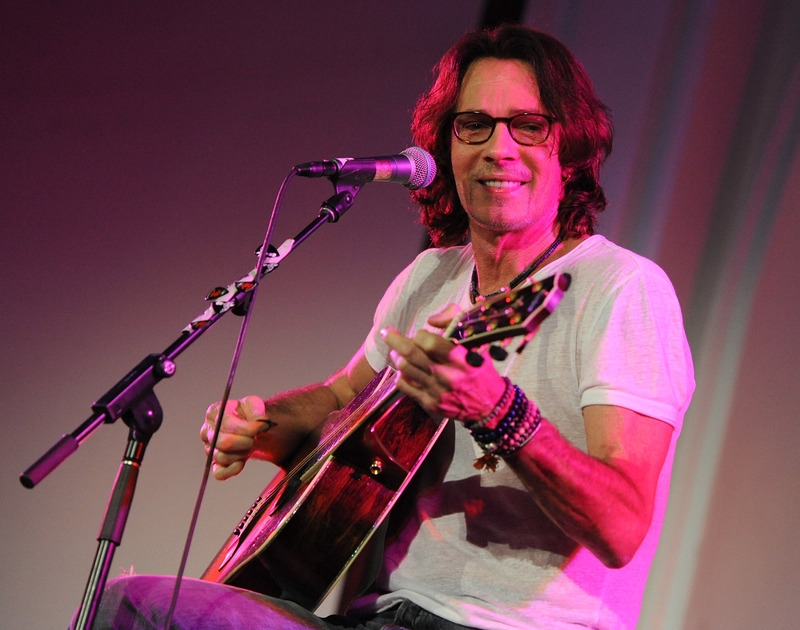 A jury has ruled that 1980s pop star Rick Springfield didn't injure a woman at a New York State Fair concert a decade ago. The singer known for his 1981 hit "Jessie's Girl" was sued by 45-year-old Vicki Calcagno of Liverpool, New York, who said she suffered serious injuries when Springfield fell into her during a 2004 concert in suburban Syracuse. She said Springfield's buttocks hit her head, causing lasting injuries. The state Supreme Court jury reached its verdict Friday morning after deliberating for an hour. During that time, according to the Syracuse Post-Standard, Calcagno left the courtroom on a stretcher and was taken away by ambulance. Her attorney said she suffers from seizures. Springfield, who testified he didn't fall on Calcagno, said he was relieved by the verdict. His lawyer said in closing arguments there were no witnesses, photos or video to support Calcagno's claim. Calcagno sued in 2007 and there was an earlier mistrial in 2013. Springfield, meanwhile, was recently cast in the second season of "True Detective."